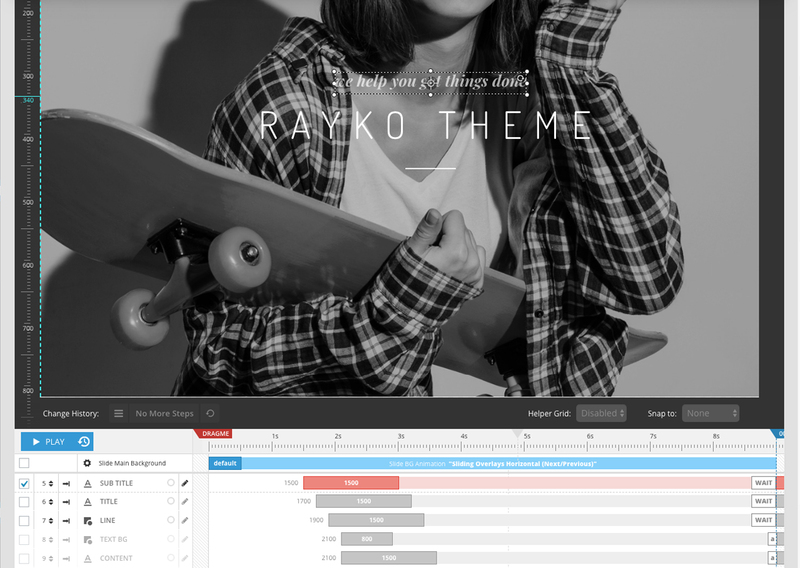 Rayko is a Premium WordrPess Theme with 2 main demos, ready for showcase your awesome app and sell your stuff. Based on popular Twitter Bootstrap framework. 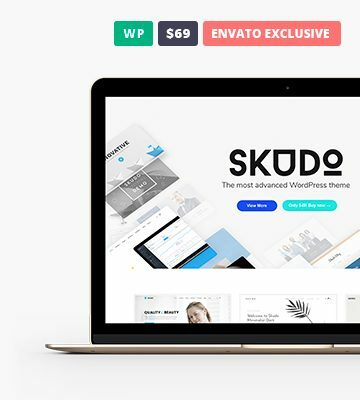 Premium plugins included, Revolution Slider Plugin (25$ Value), Visual Composer Plugin (34$ Value), Ultimate Addons Plugin (19$ Value) and Cube Portfolio plugin (17$ value). 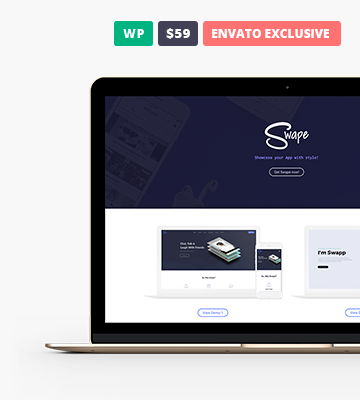 Typographic options with over 600+ Google fonts, robust admin panel with hundreds of options to make it your own, tons of useful visual page builder elements and 8 pre-configured page layouts, available with just 1 click! SEO Ready, Rayko has been prepared not only for users, but for search engines as well. This theme provide a great platform to achieve super high search engine rankings for your website! 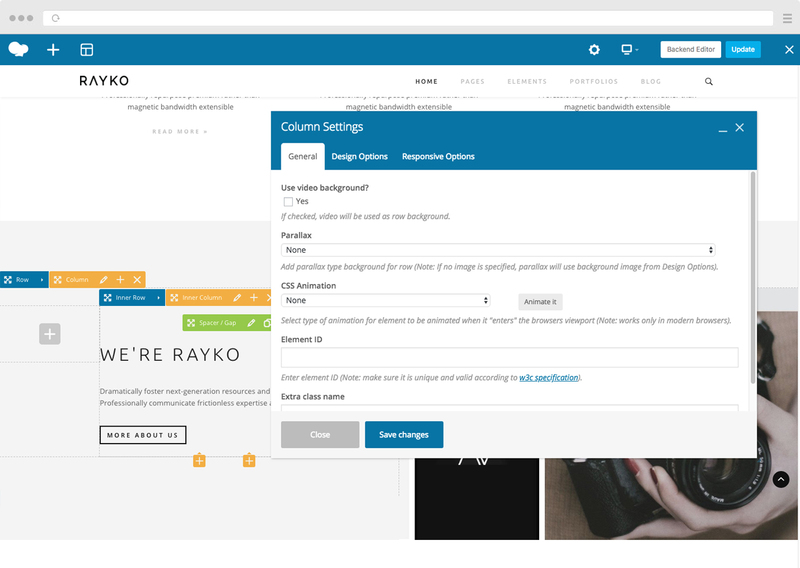 Rayko come with 2 awesome demos. Build a website has never been so easy! All presented demos are included on Carbon package. You’ll be amazed at how easy it is to install demos on this tgeme. Just 1 Click, for real !! 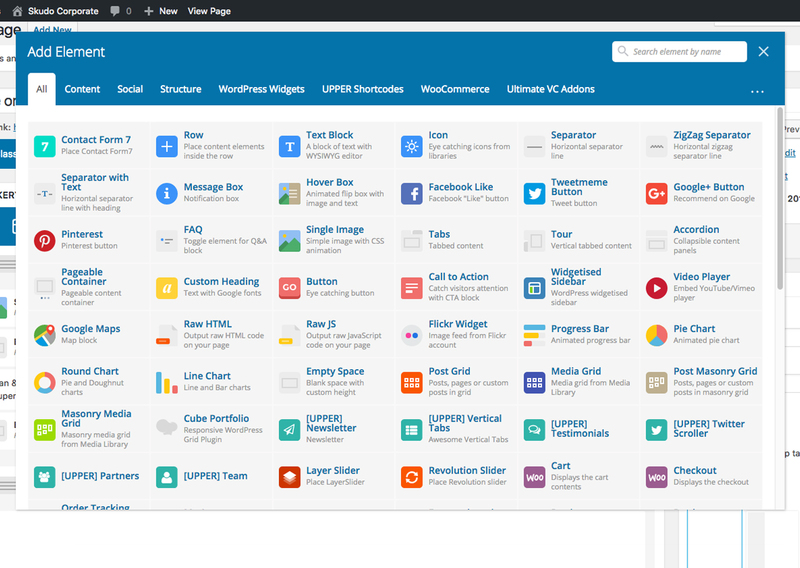 Carbon comes with a lot of different header combinations and menus styles that you can choose via Admin Panel. 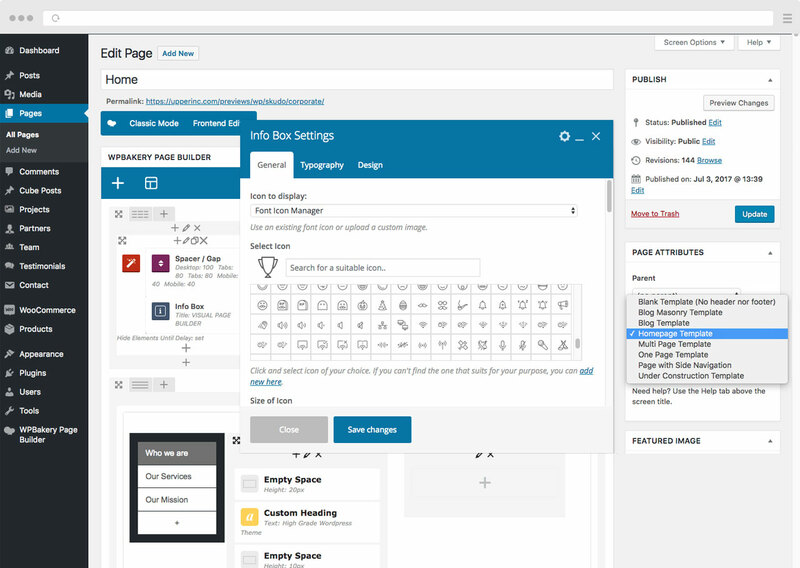 Also you can enable/disable features like, top bar, search functionality, woocommerce cart and others. Carbon come with multiple blog types, Masonry, Normal. On both you can add right or left sidebars. 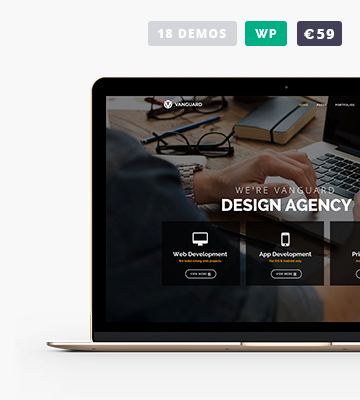 Sell your stuff with Carbon, WooCommerce 2.0+ are fully compatible with this theme. Enjoy! Take control of your theme’s typography with custom fonts controlled through the Carbon Style Options panel. Access the massive Google Fonts library and create your unique style.